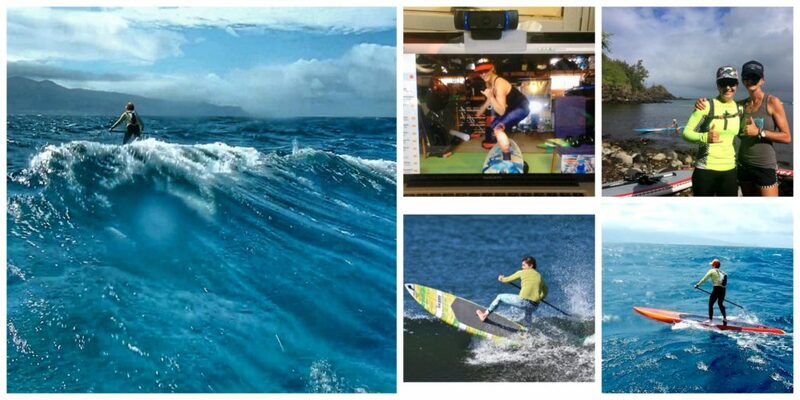 In one click you can be with me in my studio on Maui! Technology has allowed me to successfully transport clients from around the world and deliver incredible, results driven, fun workouts no matter what their goals and needs are. People love to have me in their private home gym via SKYPE technology, which is super easy to set up and free. As long as you have a strong, high-speed connection we’re connected. When you have a professional like me in your corner holding you accountable to show up and perform, I will drive you, push you and keep you highly motivated. I’m looking out for you and watching your every move. I can cue you technically just as if you were standing right in front of me. I can even give you a cyber high five for a job well done! 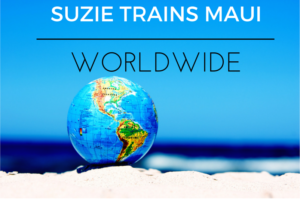 I’ve Skype trained with Suzie for the past 5 years and her breadth of knowledge is amazing, I’m always learning something new from her!! 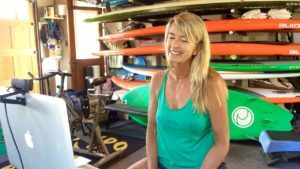 She’s very personable and has kept be focused and on track so that when I come to Maui to paddle Maliko I feel confident and prepared. 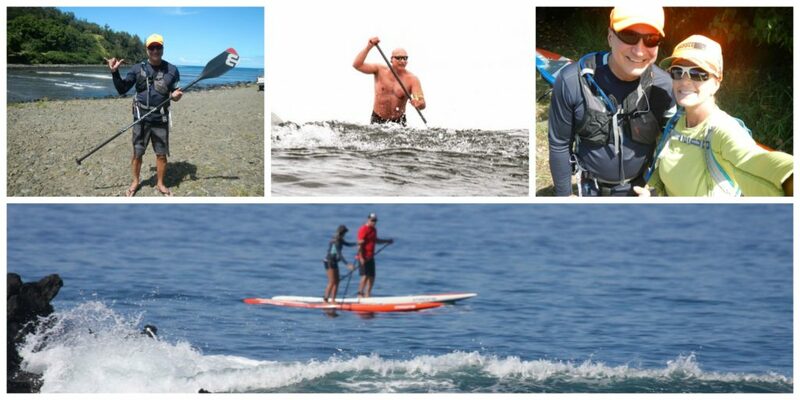 I can’t imagine not Skype training with Suzie as I look to keep improving my paddling skills. 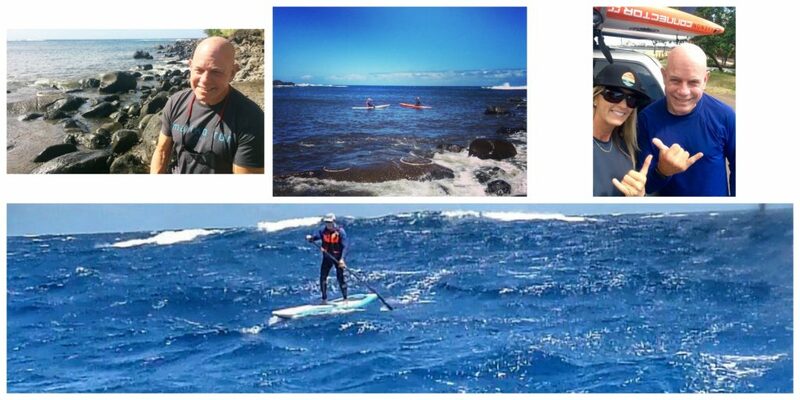 ‪Next stop the Australian SUP titles and then the King of the Cut downwind race in Perth. Im going to smash my goals thanks to your ongoing encouragement! yeeew! Suzie, I love our skype sessions. Whether discussing strategy for offseason training, race strategy or getting granular about technique, you are incredible resource . I find your video analysis extremely helpful re my paddling. Lastly , you are extremely kind and gracious to coach a middle aged, novice SUP athlete (me) considering the high level athletes you otherwise work with. My Coach Rocks! Tom Sher, Mill Valley, CA. This really works! 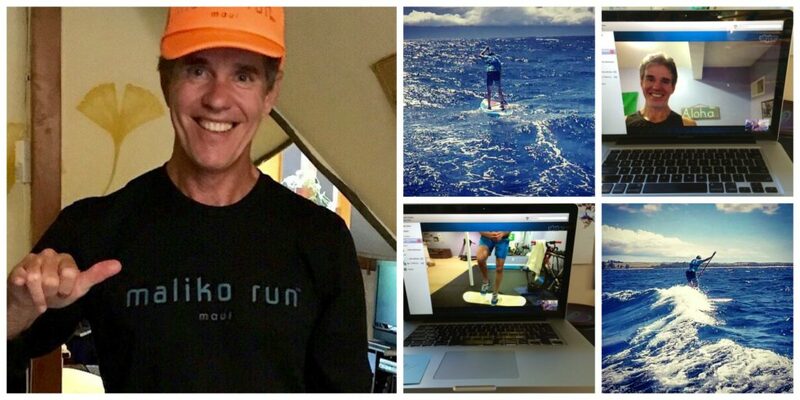 I started working with Suzie on Skype four months before my first-ever Maliko run. Suzie spent a lot of time with me at the beginning making sure she knew exactly what kind of training was best for me based on my unique athletic history, goals and ability. 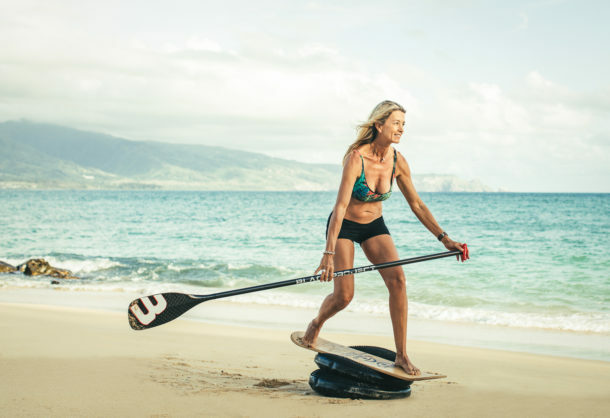 My on-the-board balance has improved drastically over the time we have worked together as has my stroke and overall SUP-specific and general fitness. I’ve worked with lots of different coaches in many different sports over the years. 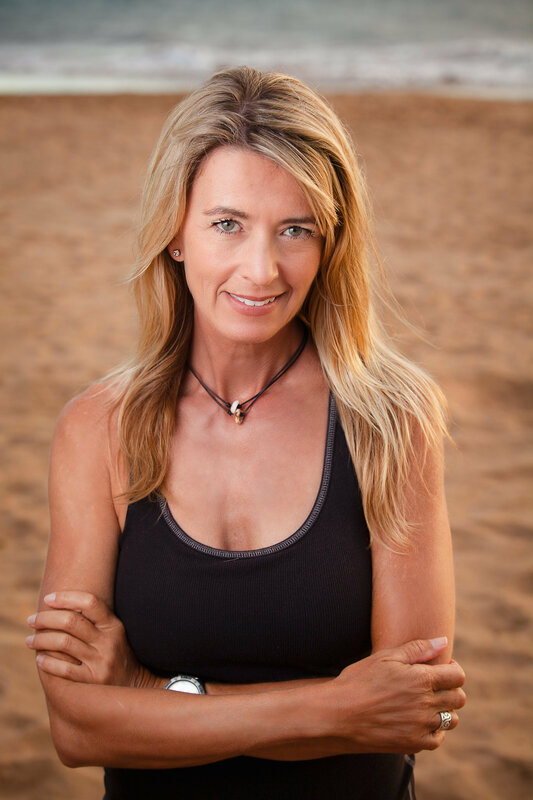 Suzie is the most meticulous and helps you get stronger both physically and mentally. Suzie is the best! Jenn Biestman, Half Moon Bay, CA. & Maui, HI. Skype training with Suzie is the BEST! It’s like you’re right there with me, and there’s no way I’d make myself workout at home without you!